If a roofing company is not familiar with handling insurance claims, it’s a pretty good indicator of their credibility. When it comes to your money, you want to partner with someone who knows what they’re doing and will keep your wallet in good shape. 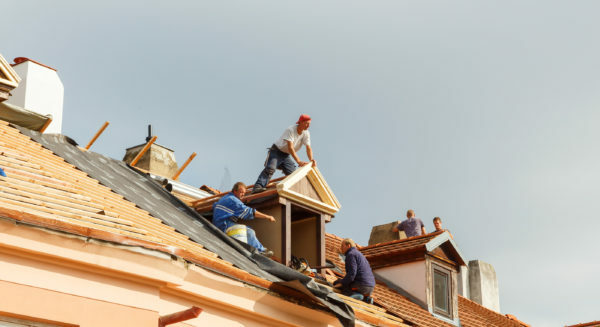 If you choose a roofing contractor who knows how to work with your insurance company, the likelihood of spending more than necessary is slim. It’s hard to go wrong with a roofing company who has years of experience. When it comes to your roofing needs, they know what they’re doing because they’ve been doing it for a while. Teams with years of experience will be able to structure the service based on their expertise and your particular circumstance. People on the internet are not afraid to voice when they’ve had a bad experience with a company. When looking for a roofing contractor, look over reviews and testimonials of that company. Good reviews show a job well done and that you will get the quality service you’re looking for. Atlas Home Repair is a local company based out of Las Cruces, New Mexico. With over 20 years of experience, Atlas knows how to service your home based on what’s best for you. We offer quality services that will guarantee the satisfaction of our customers. If you’re looking for a credible company to assist with your roofing needs, give us a call at (575) 522-0697 or contact us online for a service quote.